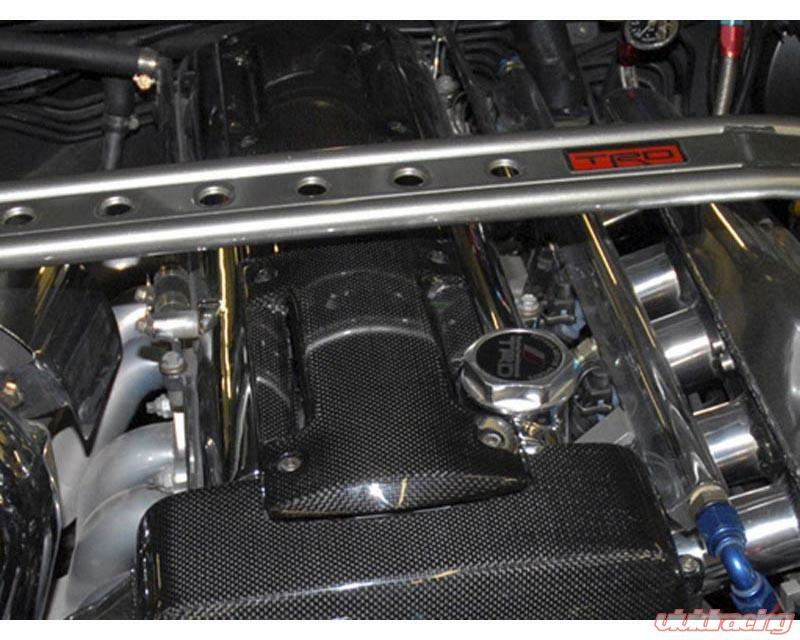 Customize the look of your engine bay with TiTeks Wet Carbon Fiber Plug Cover. It is race ready and designed with the highest standard in quality. Installation is a breeze, install time is only about 5-10 minutes.